Crown Scalp Solutions is dedicated to giving you the best possible training experience. Safety and quality standards are at the core of the Crown Scalp Solutions scalp micro pigmentation training program. Our intensive training program gives you a profitable skill and the follow-up support to help your business thrive. Crown Scalp Solutions gives you all the tools you need to start working right away! 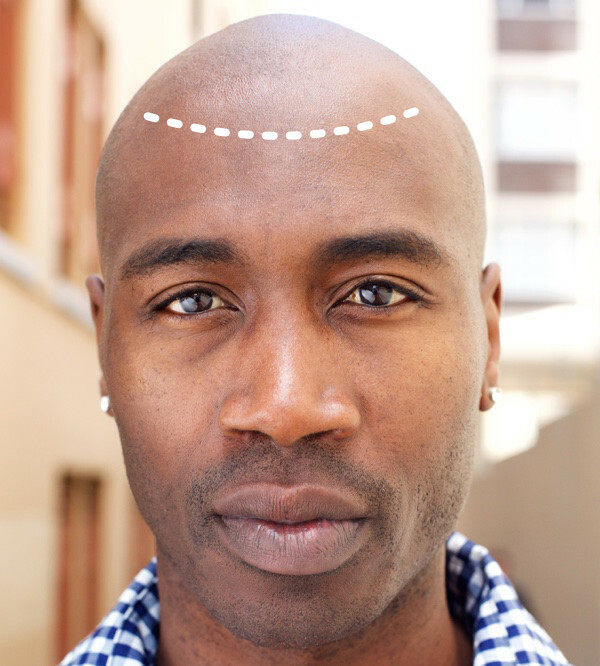 One of the most challenging and important aspects of male scalp micro pigmentation is creating the perfect hairline. Trainer James Lucas has over a decade of experience as a master barber, which means he will teach you exactly how to map out hairlines for your male clients. There are many factors that go into the creation of the hairline, and you’ll want to learn from someone who can teach you how to create a natural look for your clients. Don’t settle for less, your clients deserve the best. 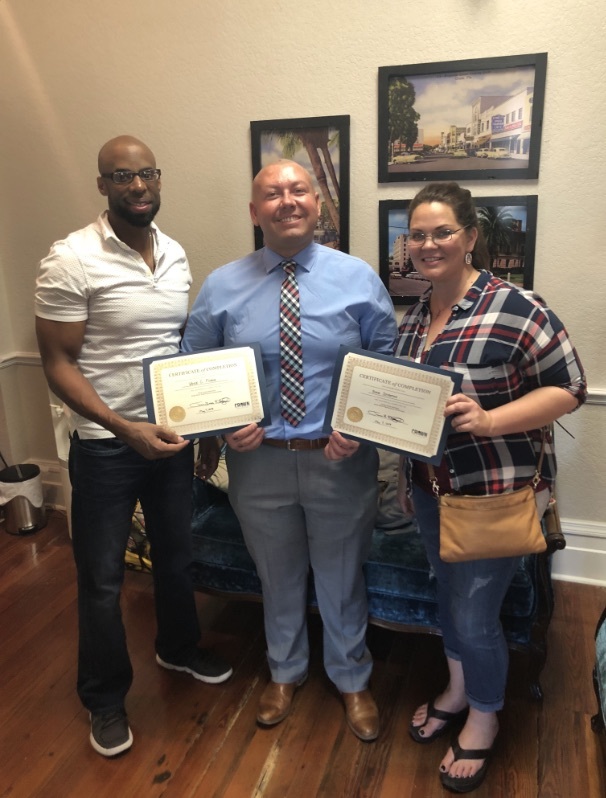 If you’re a detail-oriented and motivated entrepreneur, it’s time to learn the innovative and highly profitable business of scalp micro pigmentation. Learn from a certified educator who has trained hundreds of individuals. Learn how to do it the right way. Safety and quality are paramount at Crown Scalp Solutions. Training designed just for you! Pick your path to success. Financing and group discounts are also available. Choose the training course that works best for you. If you've already learned SMP via online or in-person course, but aren't confident in your skills - we'll fix that. SMP training course, in a location of your choice. BONUS: Density Dream (female SMP) training is now included with all courses! Enroll now and you will receive our Density Dream training for female SMP absolutely free!